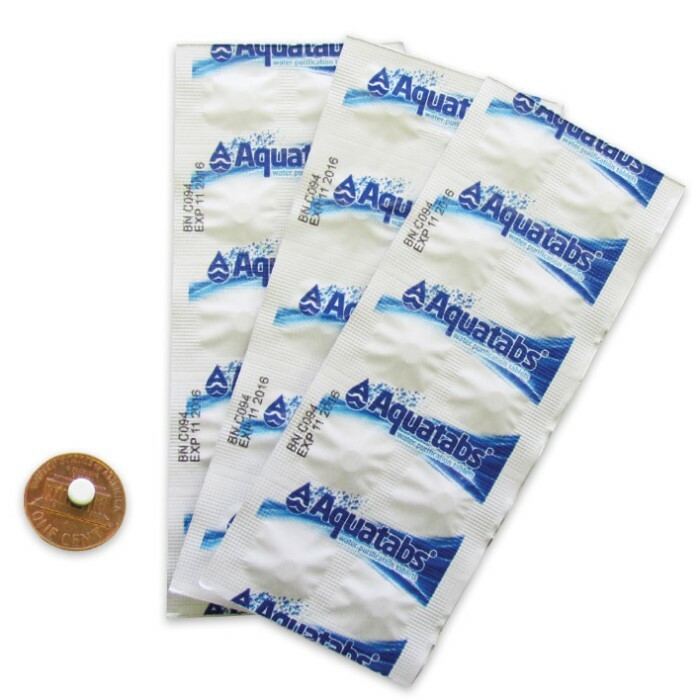 Aquatabs 30 Tablets Per Pack | BUDK.com - Knives & Swords At The Lowest Prices! 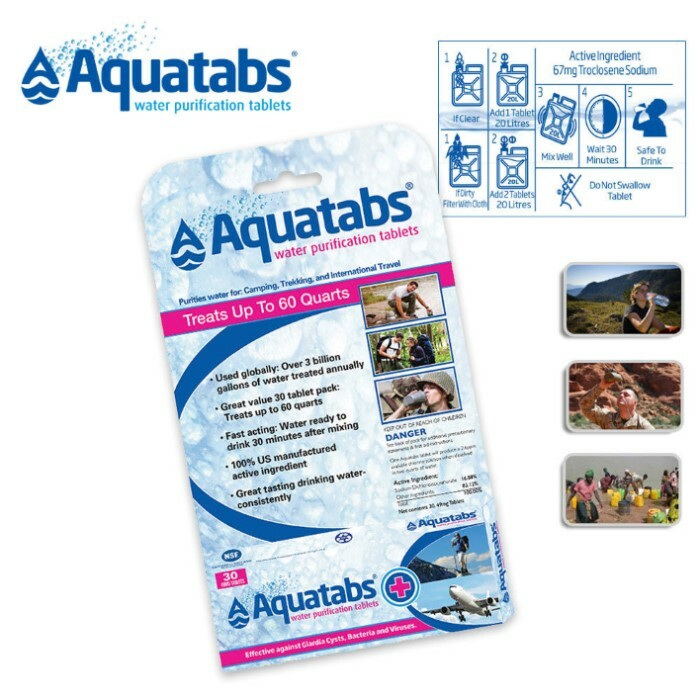 Aquatabs are effervescent tablets that protect against giardia cysts, bacteria and viruses. 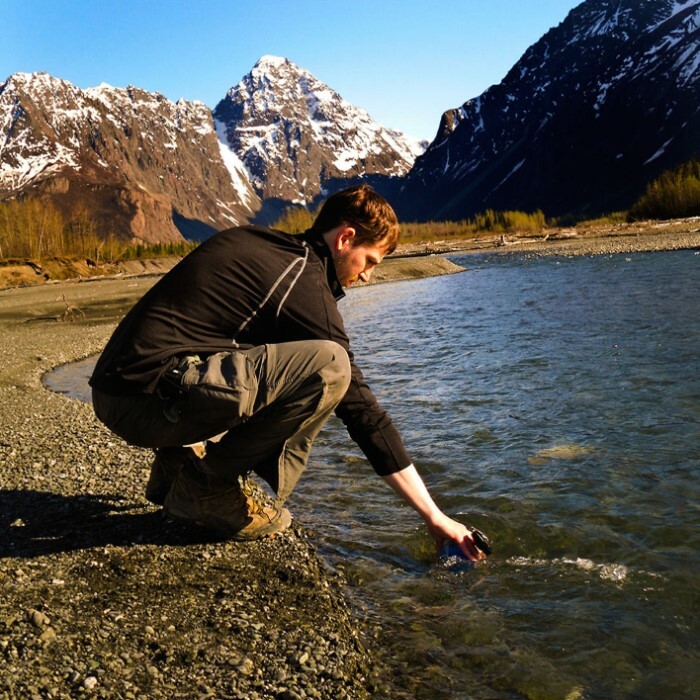 Use Aquatabs in emergency situations or in households that do not have access to suitable drinking water. Remove the tablet from the packaging and add to the water. Ensure that the tablet is dispersed (by briefly shaking the vessel or mixing). Wait 30 minutes for the disinfection to work and then the water is safe to drink. Do not swallow the tablet.